Are you concerned about the cleanliness of your surroundings? You should be aware of such things because it is a matter of your health. One of the best ways to ensure health and hygiene around your home is to keep it clean. But sometimes, there are certain kinds of stains or marks that you will find on your outdoor property which will not go even if you try a lot. For such stubborn stains, all you need is a good cleaning equipment. One of the easiest ways for you would be to opt for a high pressure washer. This is one of the most preferred and useful cleaning item. We, at Gateway Cleaning Equipment can offer you good quality high-pressure washers. Along with offering the pressure-washers, we also provide you with several kinds of detergents, degreasers, and other supplies. 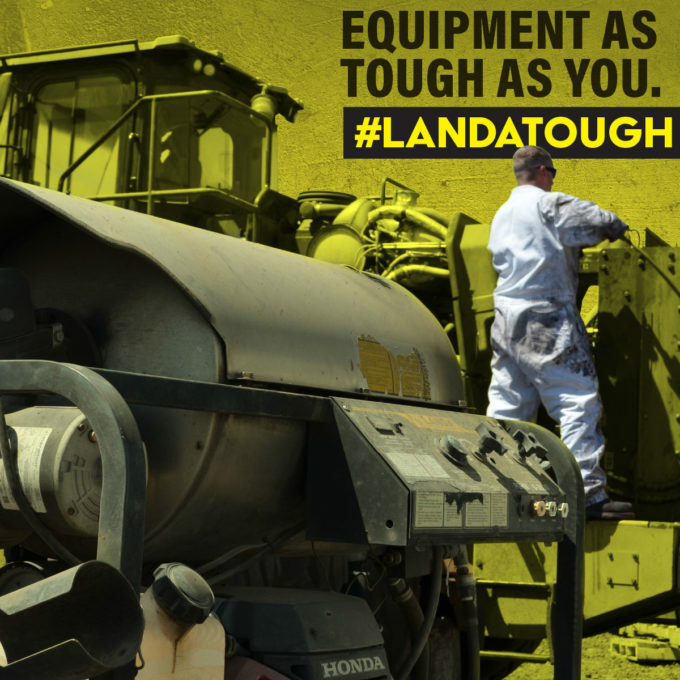 We are the exclusive dealers of Landa. So, if you are located in areas like Burlington NJ, Edison NJ, New Brunswick NJ, Philadelphia, Somerville NJ, Toms River, you can resort to us immediately. Here, we have put together a few questions to ask a company offering you such pressure cleaners. Take a look. • Which kinds of brands do you provide? Now there can be several kinds of companies which offer these pressure washers but you must opt for the well-known and reliable ones. Ask the company if they are particular dealers of a renowned brand. Choosing a good company means you can put your faith in the product. • Do you offer repairs as well? Simply purchasing a cleaning equipment will not help. You need to makes sure that you have invested in a product which is of high-quality and further maintain it to retain its quality. So, ask the company if they can help you with repairs as well. And after getting the answers, if you think that we can be the right choice for you, then you must call us at 732-919-0800.